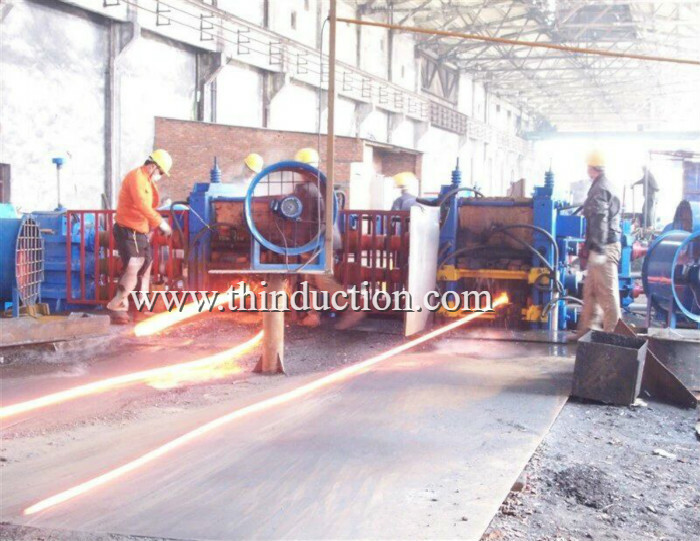 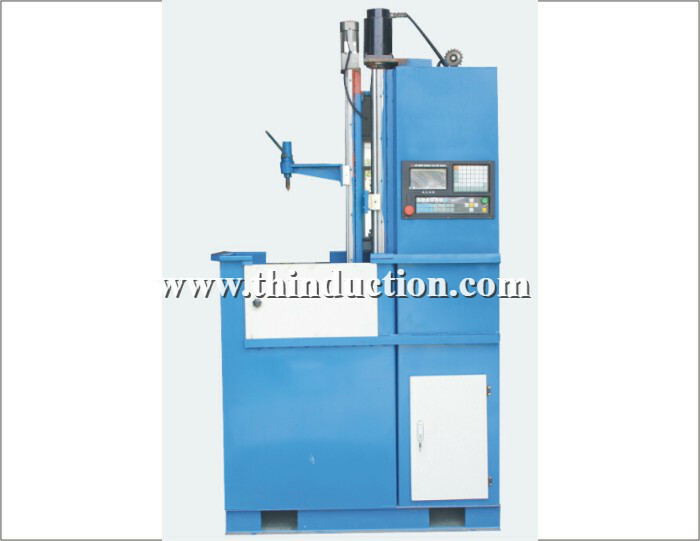 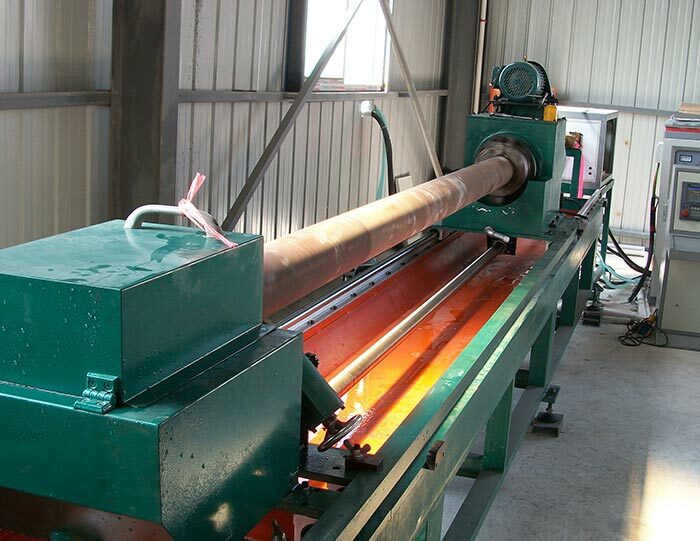 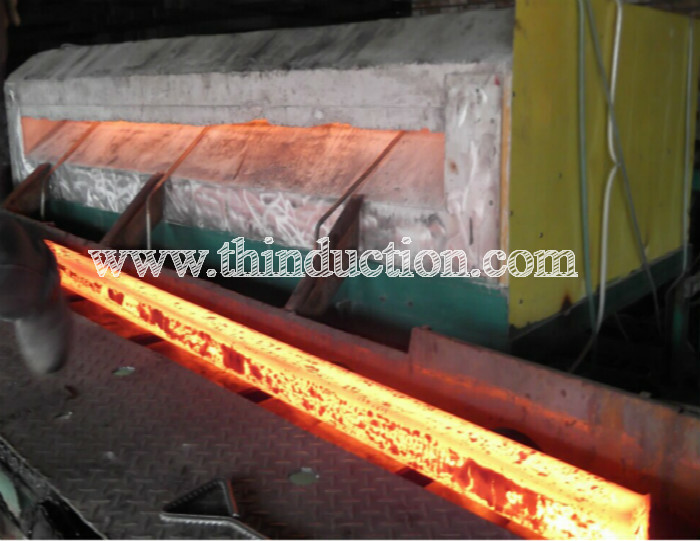 1.One time can heat 3-5 pieces steel bars,depend on diameters and machine power. 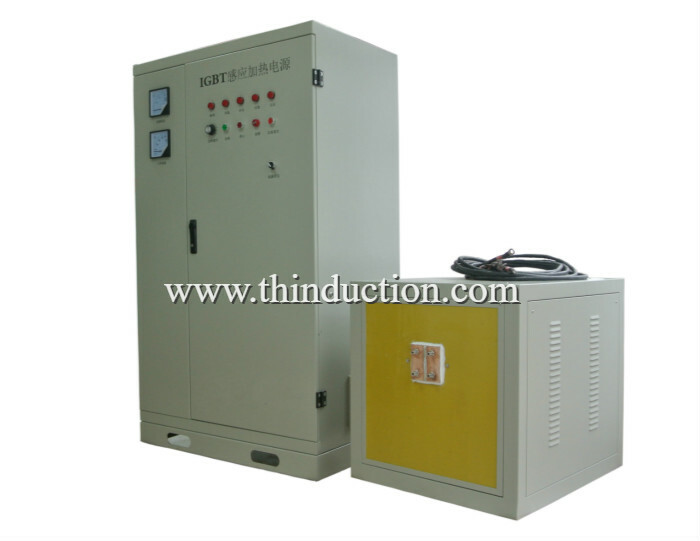 3.Complete protecting functions:over current, over voltage, lack of phase, lack of water, OC.Reset, timer etc. 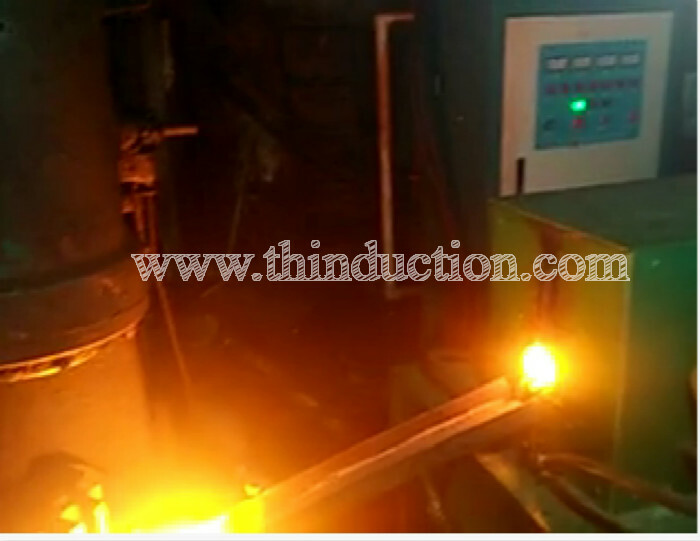 When any alarm lamp light, machine stop heating, prevent it damaged, until trouble shooting, start heating again. 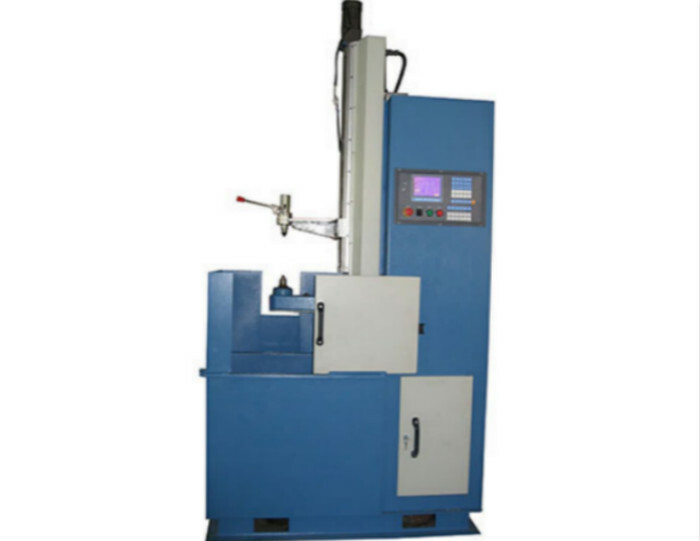 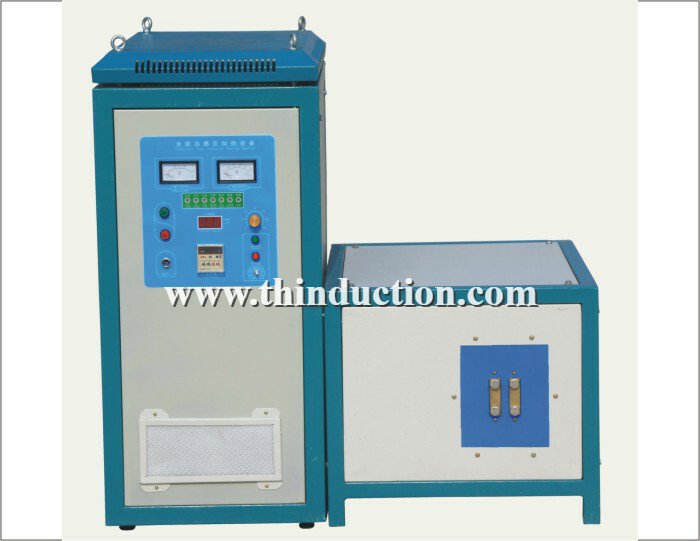 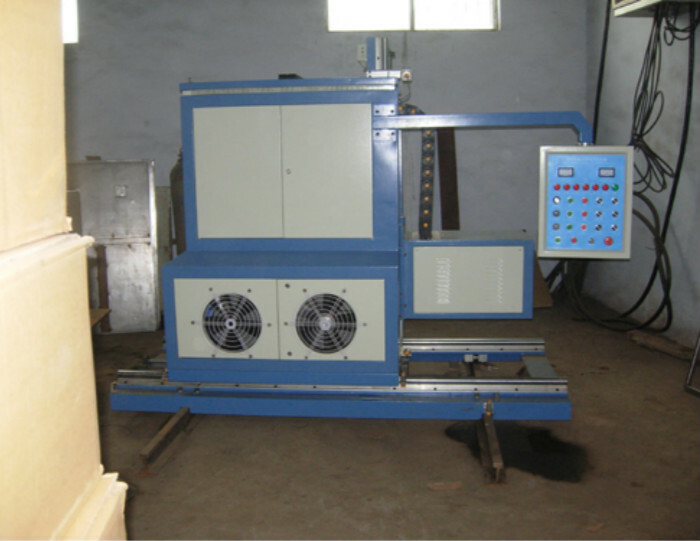 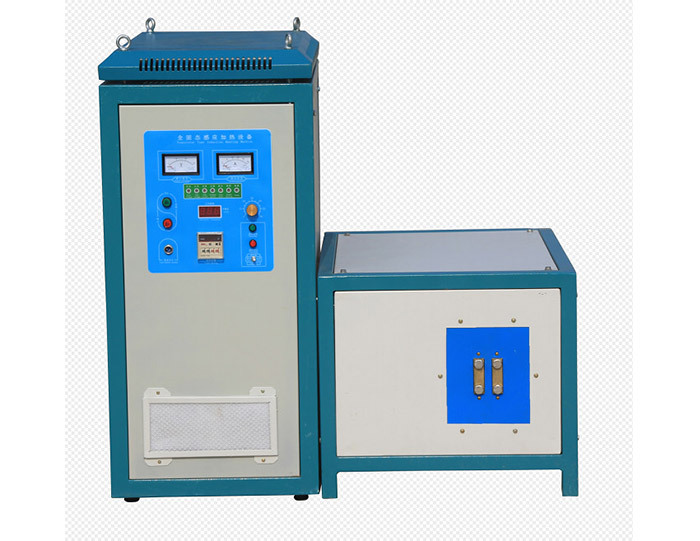 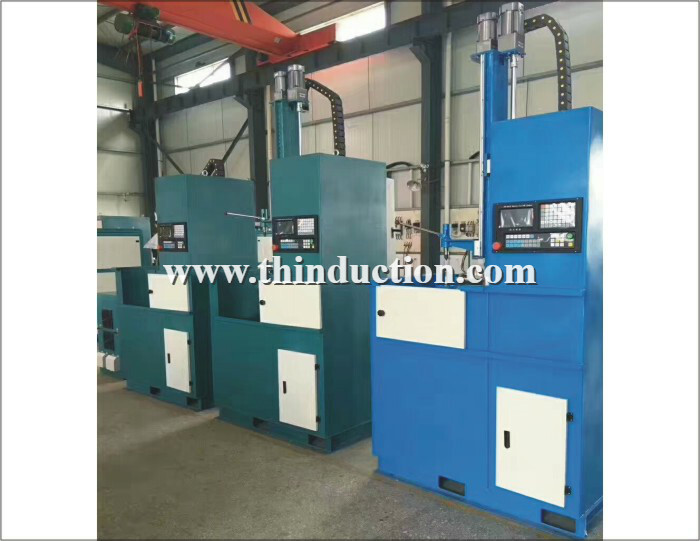 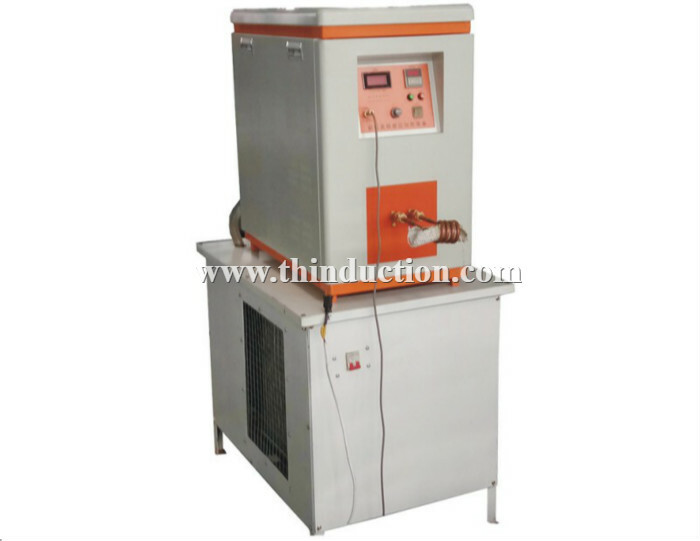 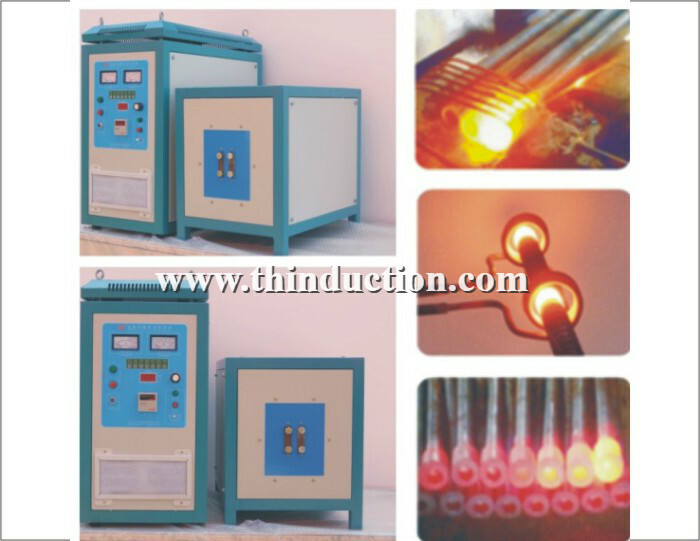 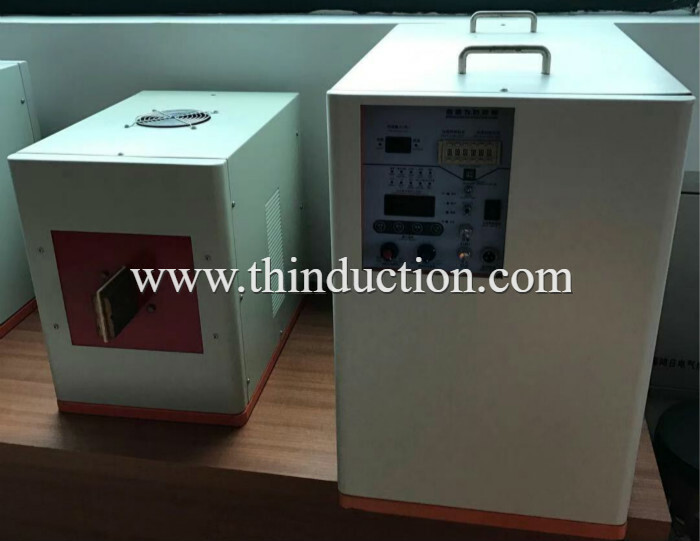 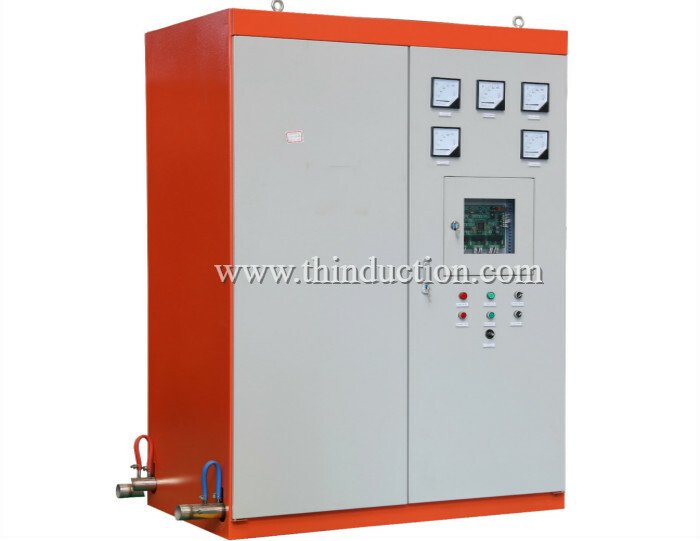 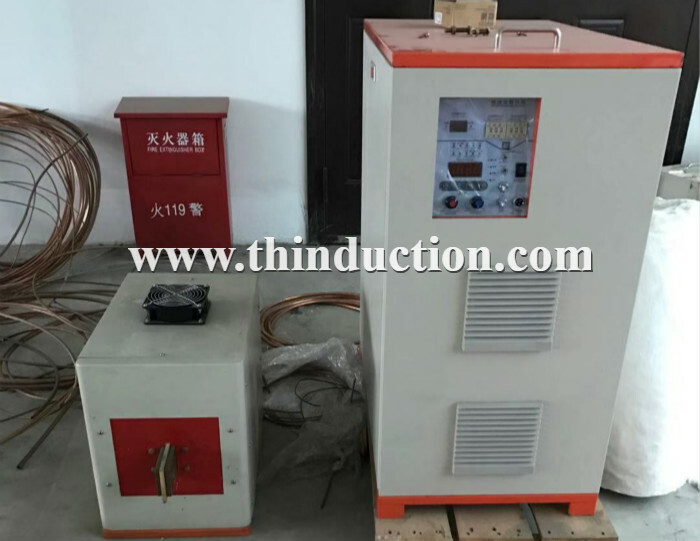 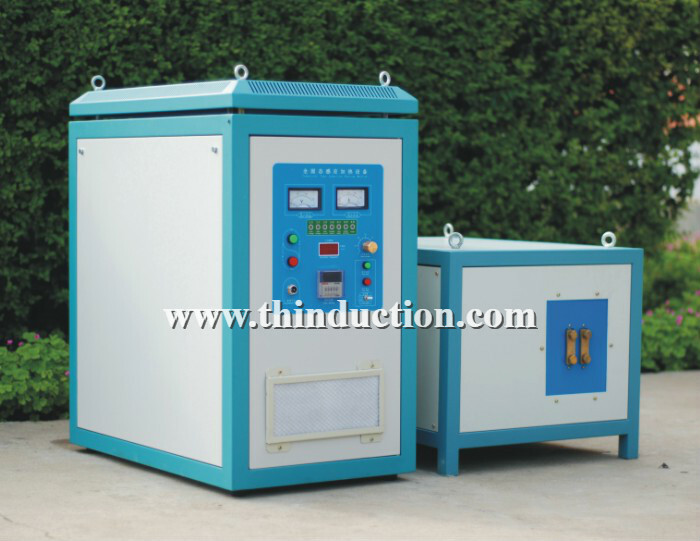 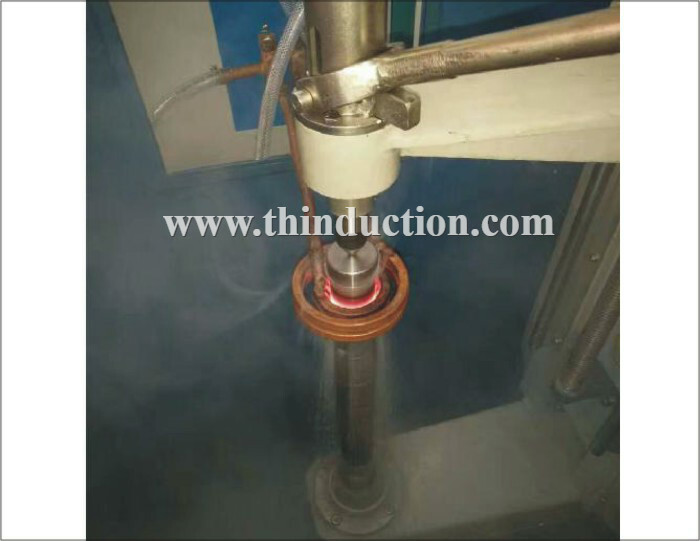 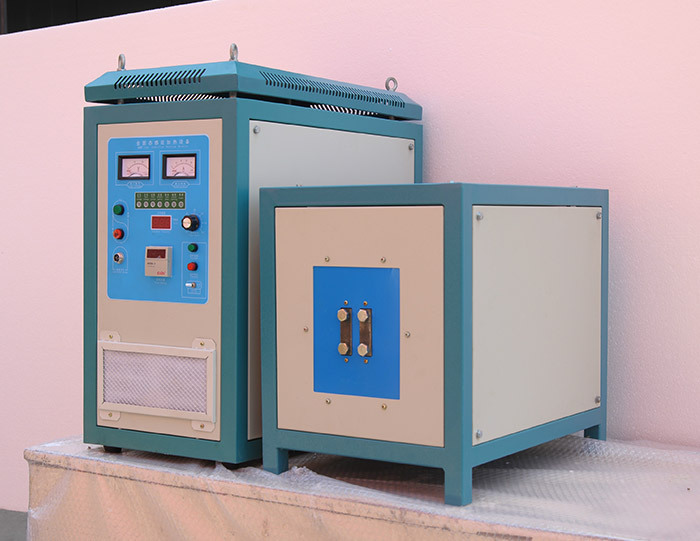 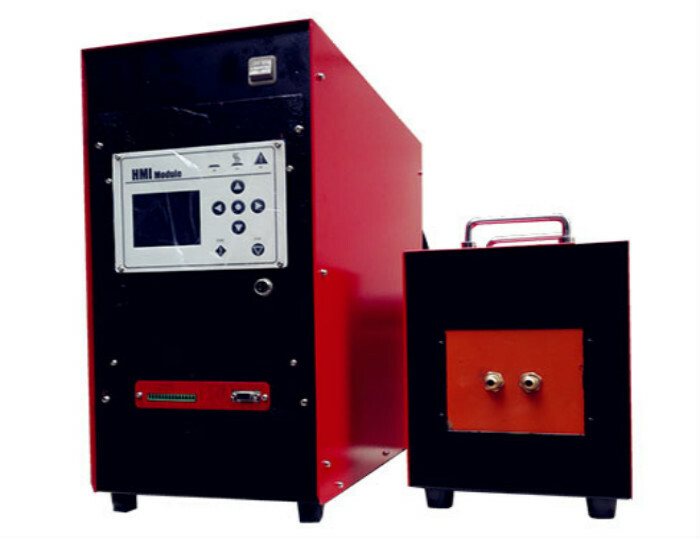 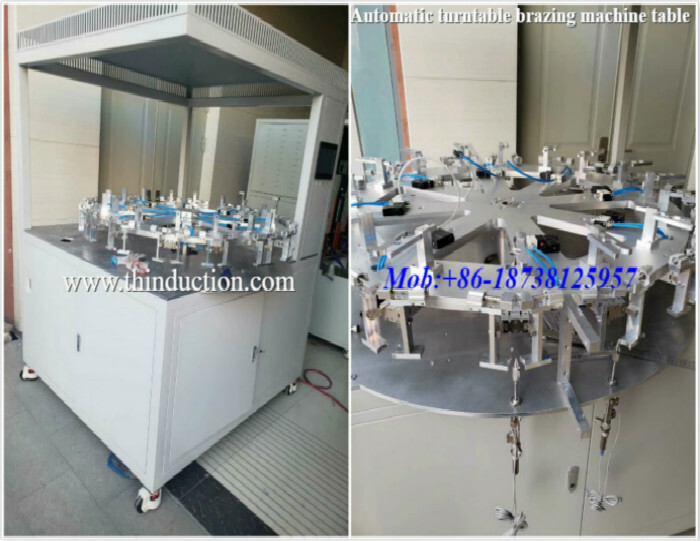 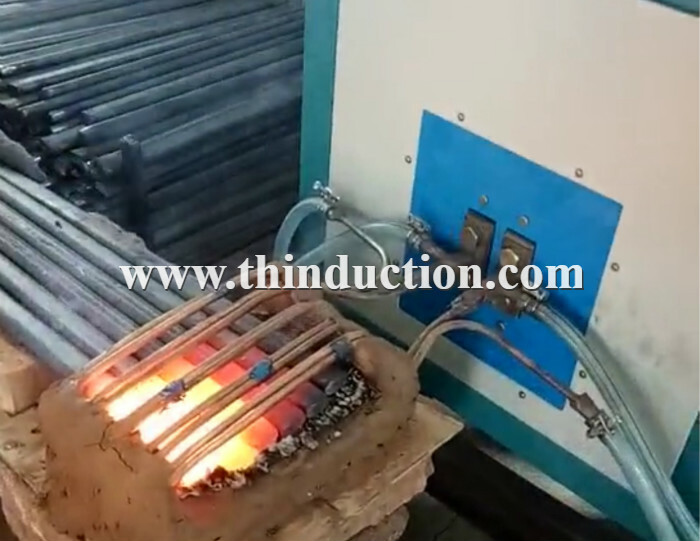 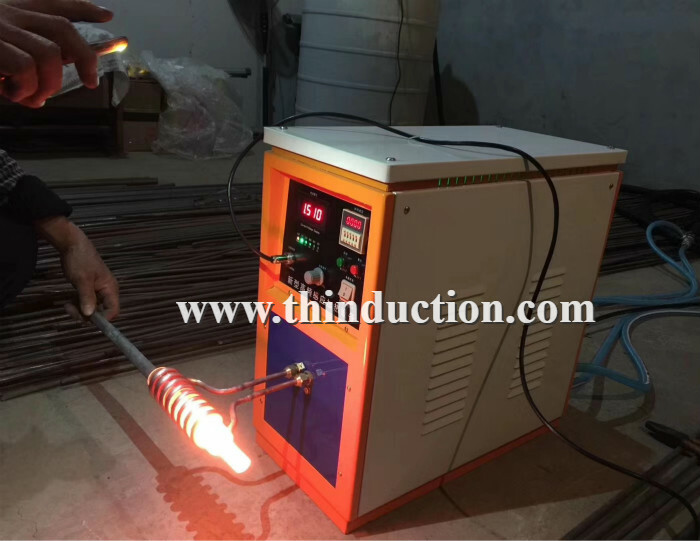 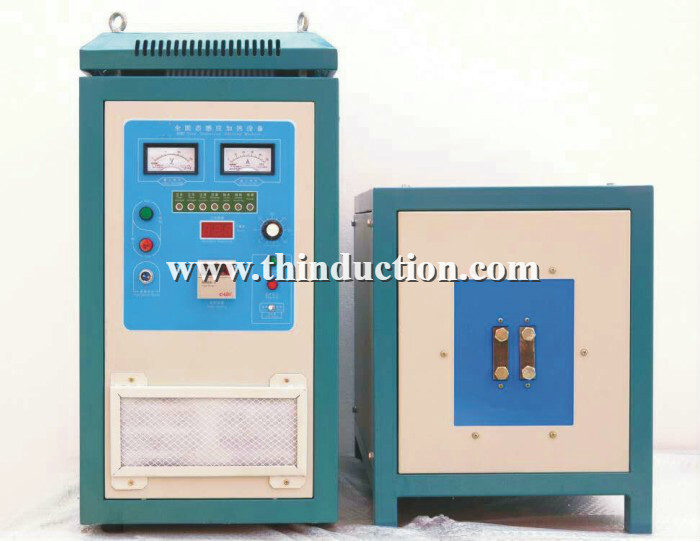 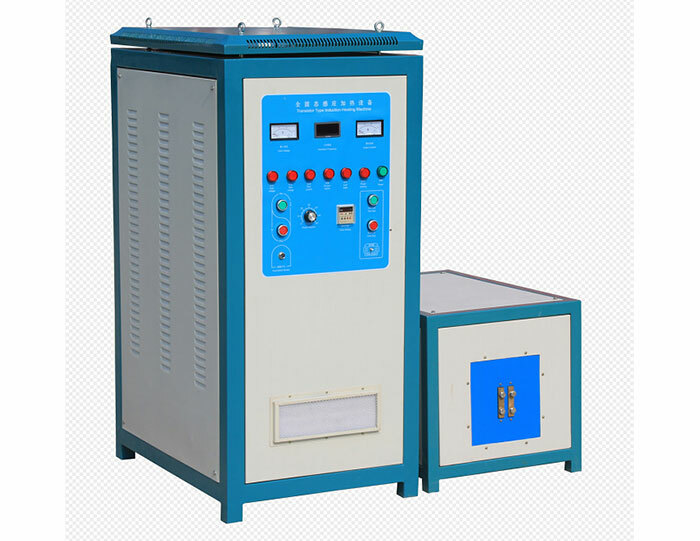 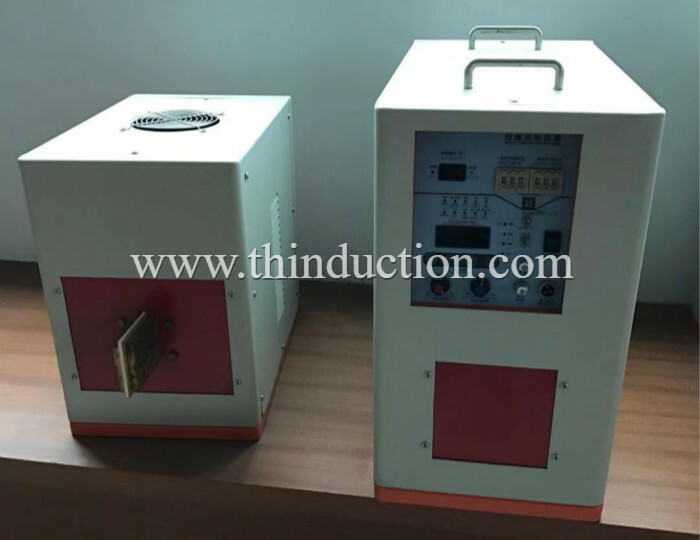 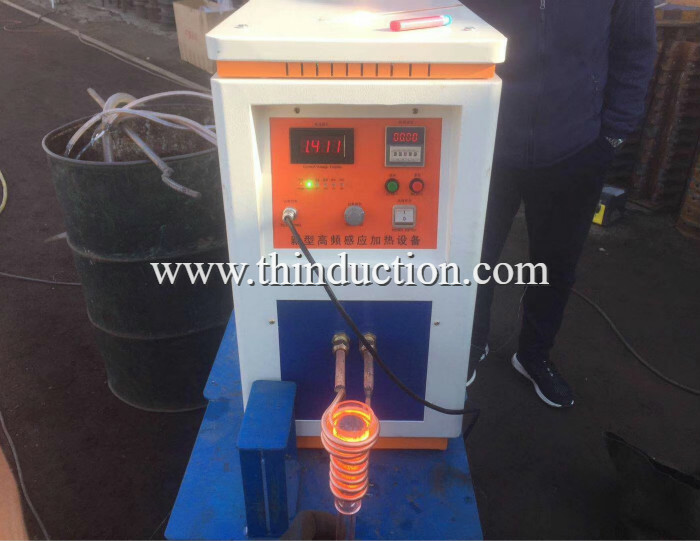 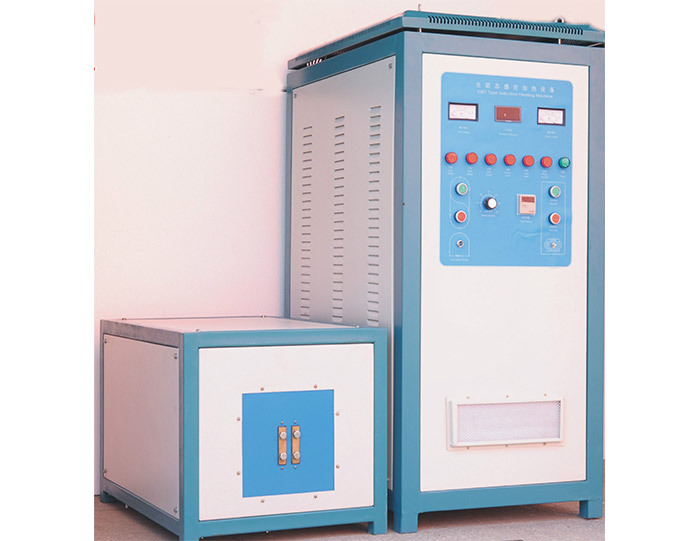 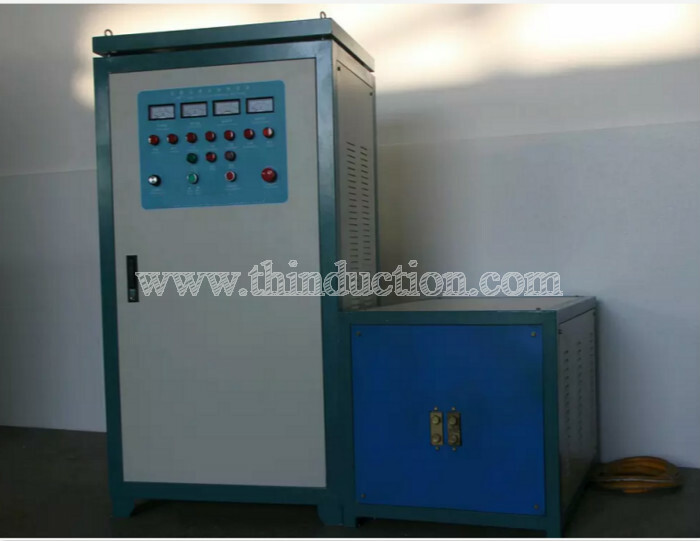 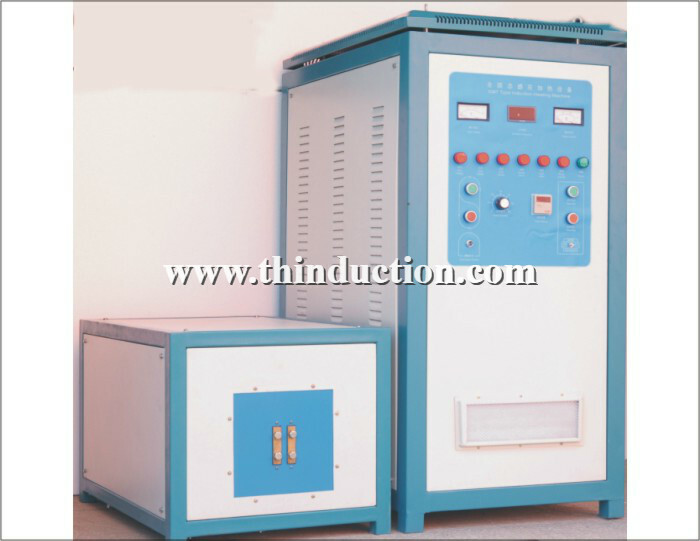 4.IGBT modules, full solid state induction heating machine, energy save 30%-50% than traditional high frequency tube machine or other heating metod,such as coal heating stove. 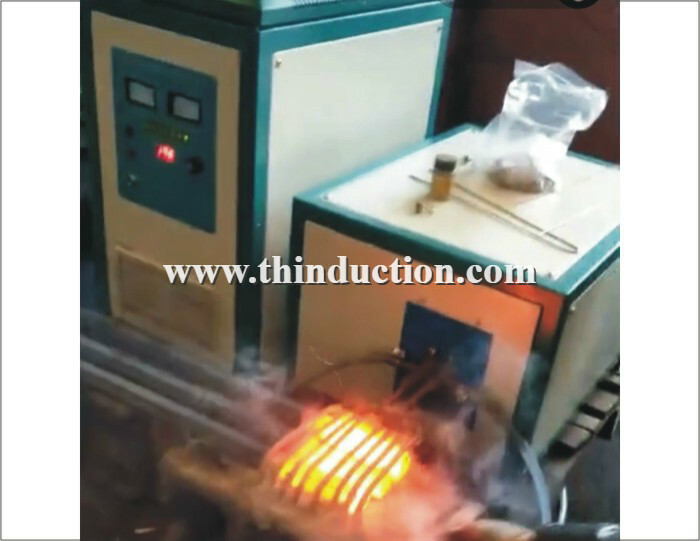 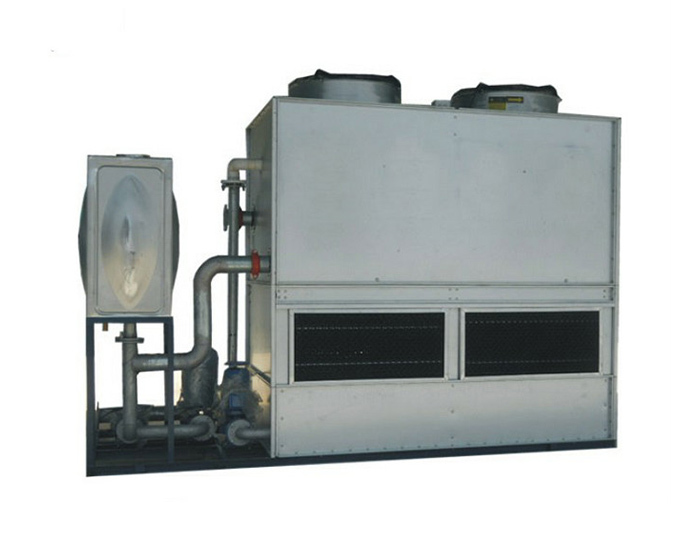 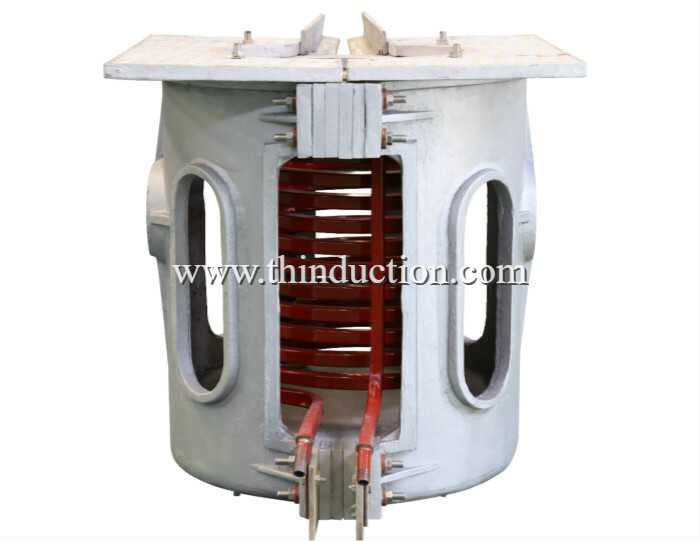 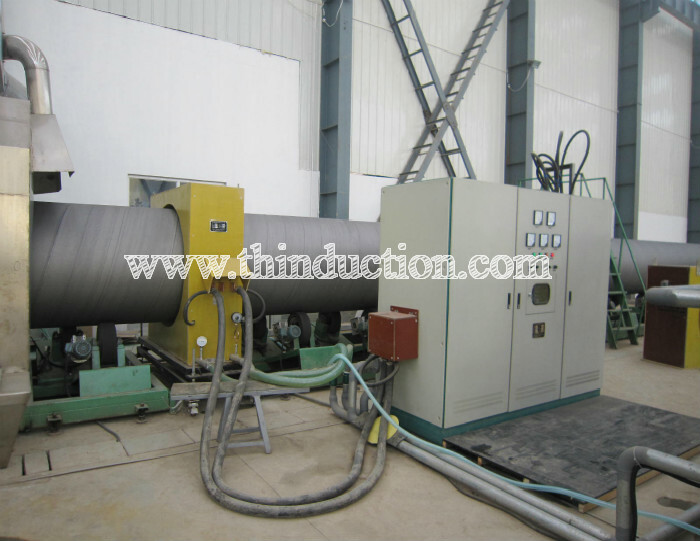 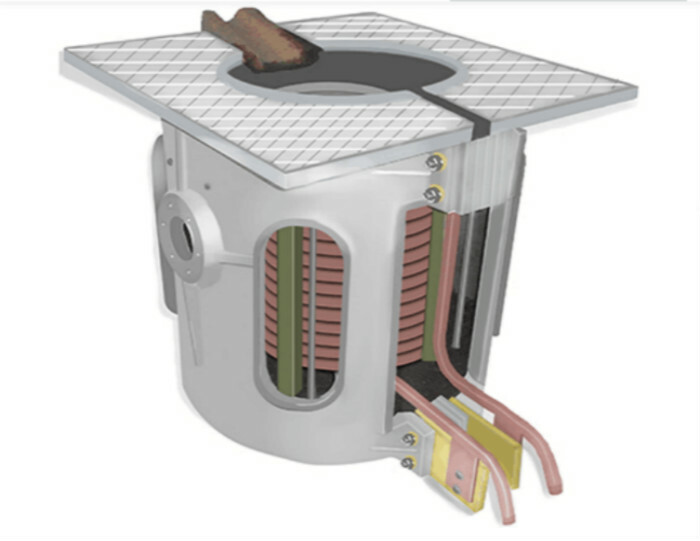 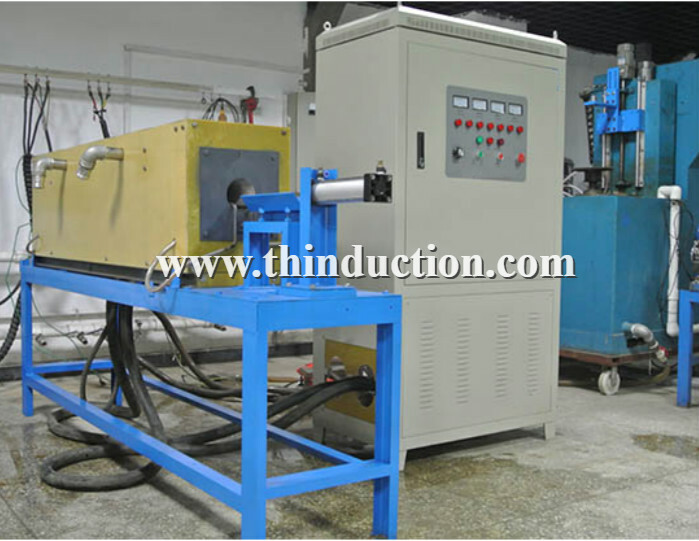 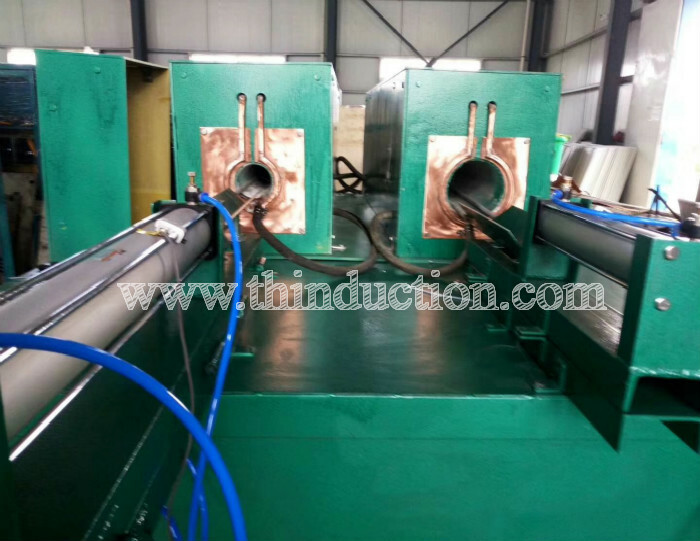 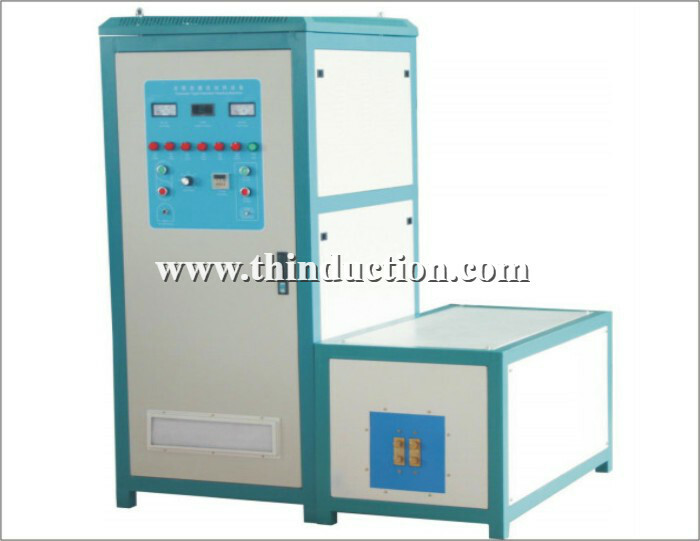 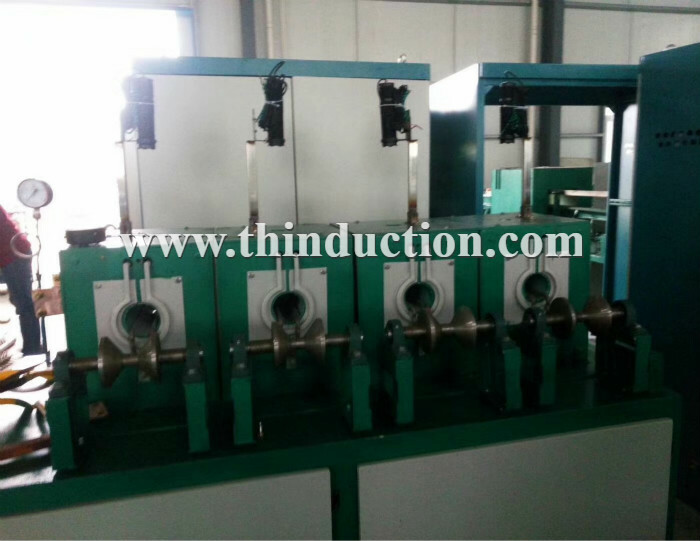 5.Induction coils are easy to change, customized coils, according to size of work pieces. 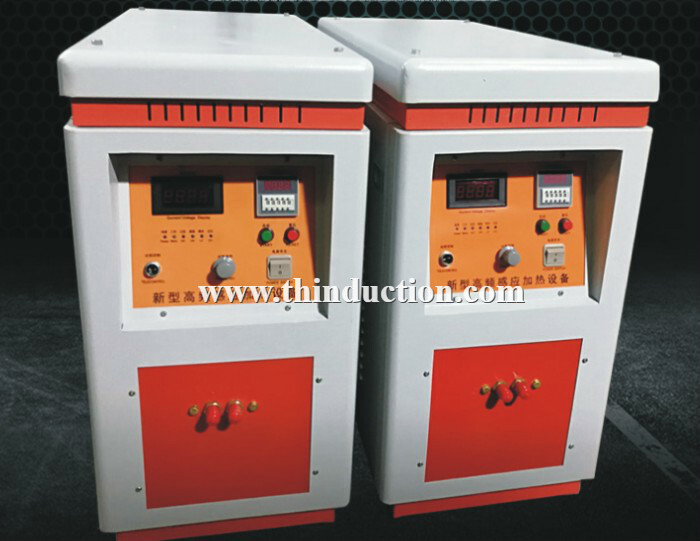 6.No-contacting work pieces , safe and reliable.